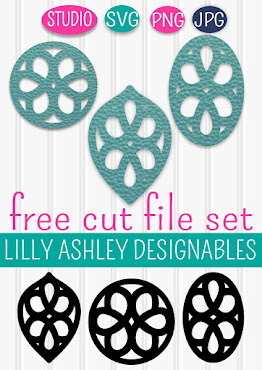 Make it Create by LillyAshley...Freebie Downloads: Attn Etsy Shop Owners! 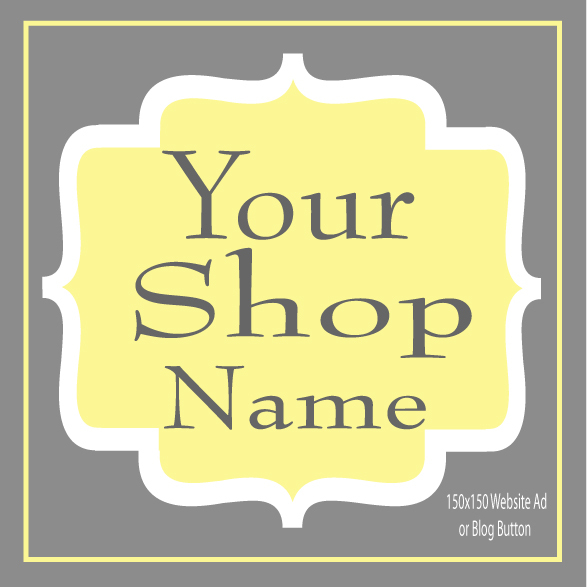 Attention Etsy shop owners or bloggers considering opening an Etsy shop! 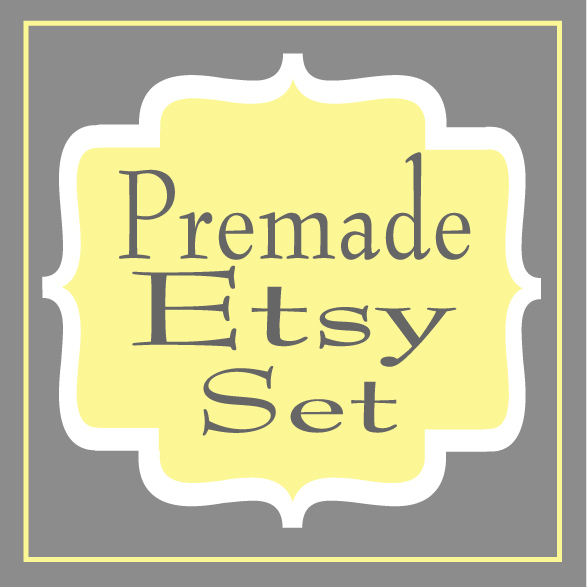 Brand new in our LillyAshley Etsy shop is an entire set of already made Etsy banners, avatars, and listing images...everything you need to get your shop up and running (other than your fabulous crafty items for sale)!! So what's included in this set? 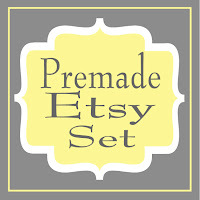 Three different banners and matching avatars (like your profile pic...it's next to your Etsy shop profile name). 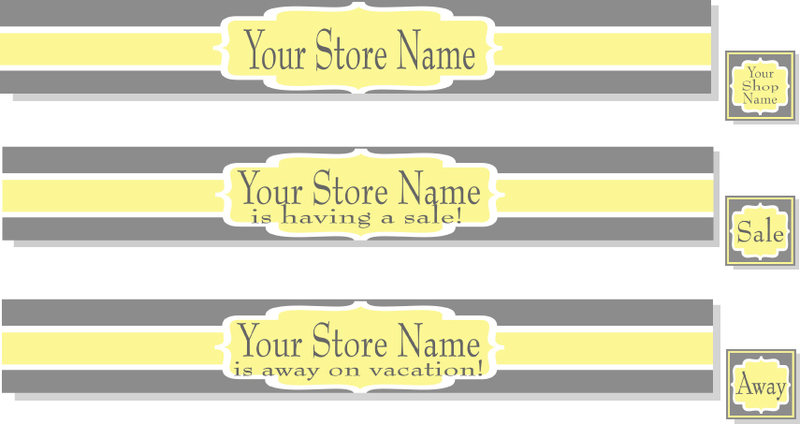 A banner and avatar with your shop name, a banner and avatar to announce a current sale, and a banner and avatar to use while you're away on vacation! 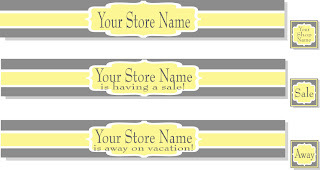 As well as an image for your blog sidebar that you can link to your Etsy shop! That's a total of 9 images! 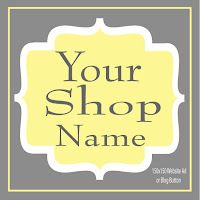 Your Etsy shop will be all set to add your cute creations to, then you're ready to start selling! 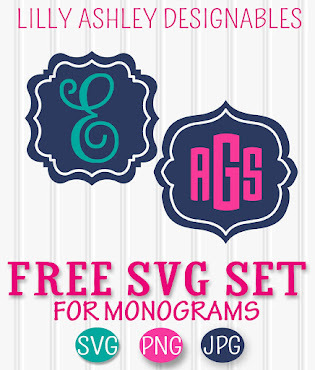 For more info about this Etsy shop set, click HERE! Wow. Very creative! What a good idea.